At RVA Property Solutions, we take a responsible, respectful approach to cash home buying. Our unique cash home buying process is fair to all parties involved, and is designed to insure the best outcome possible for the homeowner and their community. This page describes the experience you will have when you work with us. In our initial conversation with you, we will ask you some questions to make sure that selling your home for cash is the best option for you. This isn’t always the case, and because we have your best interests in mind, we’ll let you know if we determine another course of action might serve you better. 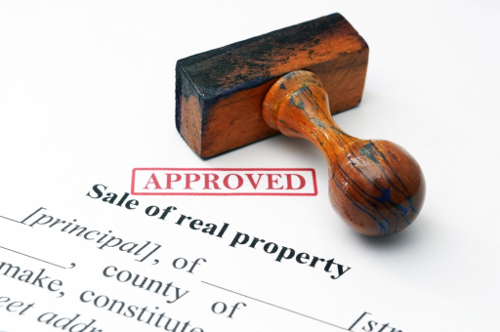 If selling your home to an investor does seem like your best choice, we will schedule a visit to assess your property. This can usually be done within a few days and sometimes even the same day as your initial call. During our property assessment visit, we will first answer any questions you have about the cash home buying process. Together, we will then inspect your property and go through our checklist to determine what, if any repairs we will need to make if we purchase your home. 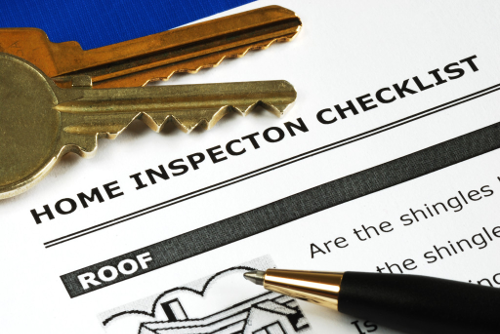 This is NOT the same as a full-fledged property inspection done by a licensed inspector, and your home can’t “fail” this assessment. We purchase homes in any condition–we simply need to gather enough information so that we can make an offer that is fair to all parties involved. Once we make an offer, you have up to seven days to accept or reject it. However, if you accept the offer at the time we initially make it, we will give you $500 immediately to help with any expenses you might have (moving, paying bills, etc). Once our offer is accepted, we will begin the closing process. Often, we can complete the purchase of your house in as little as seven days from the date our offer is accepted. We coordinate and organize all the necessary paperwork, title searches and legal documentation. You’ll receive the proceeds from the sale quickly, usually within a day or two of closing. The last step in our process is also one of the most important. Because we believe in supporting the communities in which we buy houses, when you sell your home to us we will make a $500 donation in your name to a non-profit organization that is active in your community.